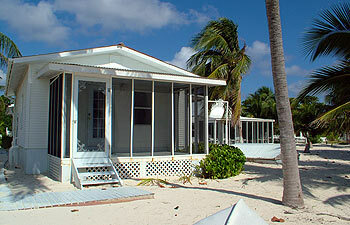 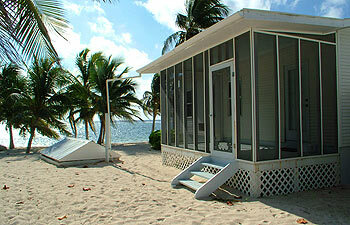 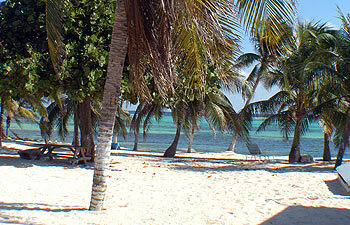 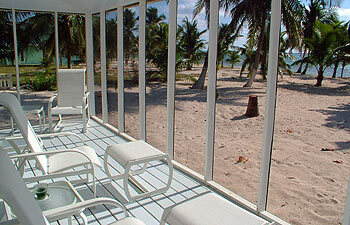 Blossom Village - Little Cayman, B.W.I. 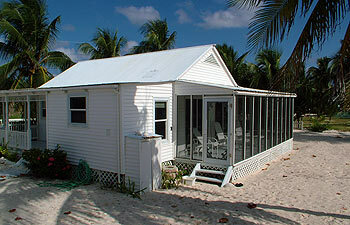 This cute little Caymanian Cottage dates back to the days when life was even quieter than a leisurely beach walk, collecting shells in a gentle tropical seaside breeze or a cozy afternoon snooze in a swaying hammock. 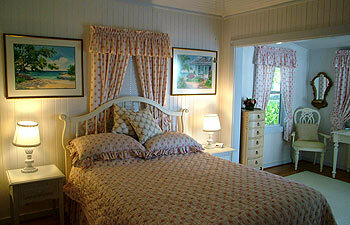 The 100 year old cottage has all the features of the old days but has been updated & modified to reflect the 'new' days. 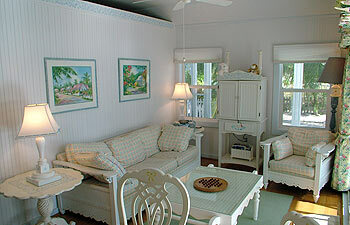 It is situated within easy walking distance of the tiny Blossom Village that features the airport, general store/shop, water sport shop and restaurant. 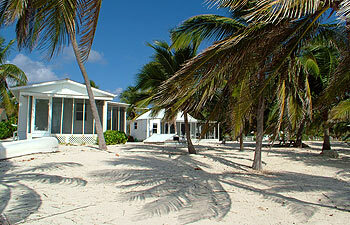 Other restaurants and water sports are a short walk or cycle away. 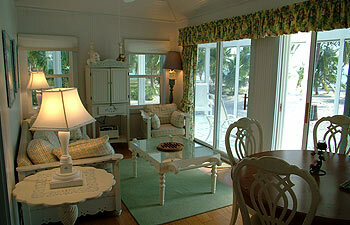 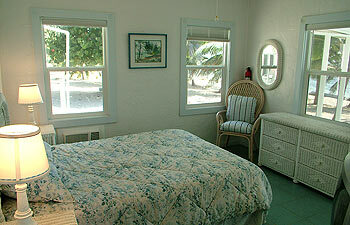 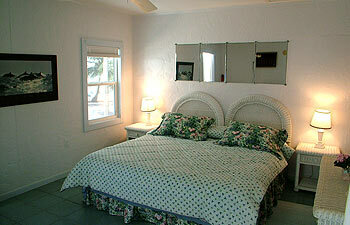 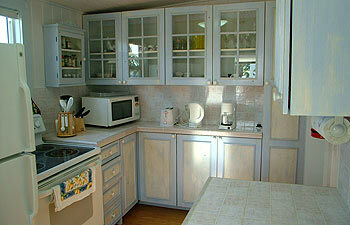 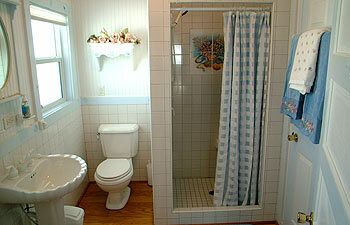 The middle and seaside rooms are not rented without main cottage.